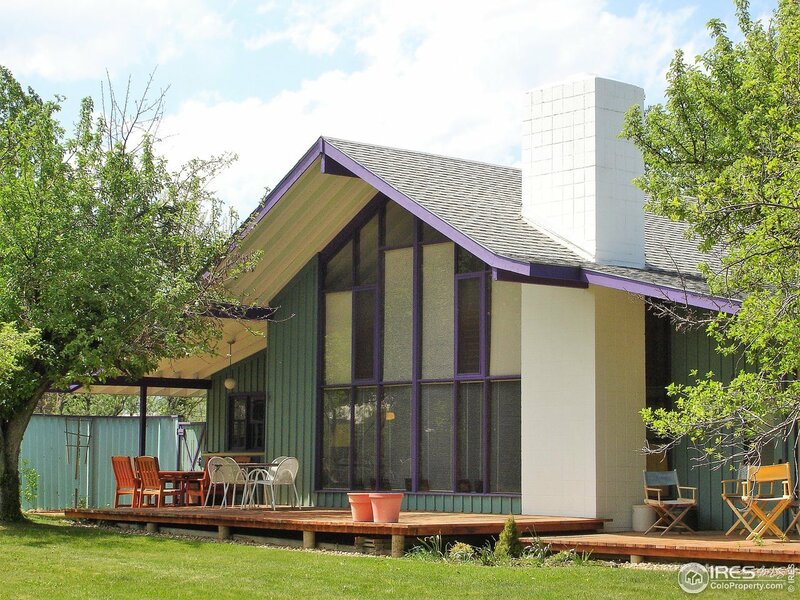 Unique opportunity to personalize this architecturally significant Mid-Century Modern beauty. This stunning home was designed by the prominent modernist Hobie Wagener and is located on desirable Norwood Ave and offers partial Flatiron views (lot sits on south side of Norwood). Take advantage of the nearly .5 acre lot which includes city water and sewer with bonus Silver Lake Ditch water rights. A truly special property that combines lot size, views, location and design potential. © 2019 IRES Information source: Information and Real Estate Services, LLC. Provided for limited non-commercial use only under IRES Rules. @copy; Copyright IRES. All rights reserved. Information deemed to be reliable but not guaranteed. The data relating to real estate for sale on this website comes from IRES and the Broker Reciprocity Program.sm. Real estate listings held by brokerage firms other than are marked with the BR logo and detailed information about them includes the name of the listing brokers. Listing broker has attempted to offer accurate data, but buyers are advised to confirm all items. listing information is provided exclusively for consumers' personal, non-commercial use and may not be used for any purpose other than to identify prospective properties consumers may be interested in purchasing. Information last updated on 2019-04-23 15:45:29.